Latest six track offering from the man like Safety Scissors label. 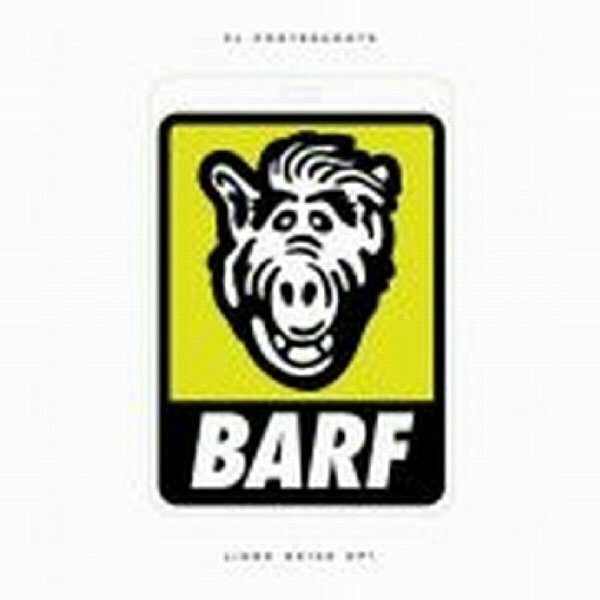 Barf's ugly mug adorns the cover, and for those of you not familiar with the sponge-faced muppet, trust us you will be. Preserving his penchant for all things off kilter and bizarre Safety does us over here, with some spannered vocal cuts gracing one of the more disturbed pieces of acid we've heard in a while. Certainly for the more cerebrally rearranged amongst us, Mr Scissors has a knack for picking the tracks which inevitably would induce some kind of funk mania on an unsuspecting audience. For those of us who love his stuff, there's a Safety remix and three cut up and tastefully deranged pieces, gameshow version, and the whole kitchen sink. Excellent off centre tackle and some wicked locked grooves thrown in for good measure. Ayyye.